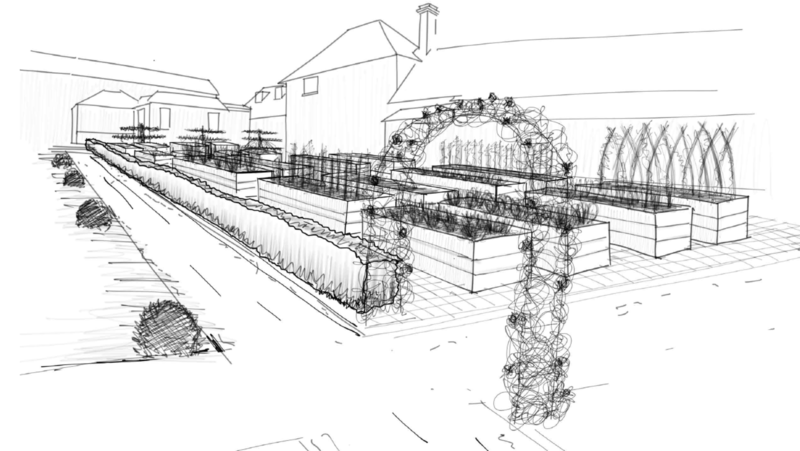 An exciting project based in Surrey. 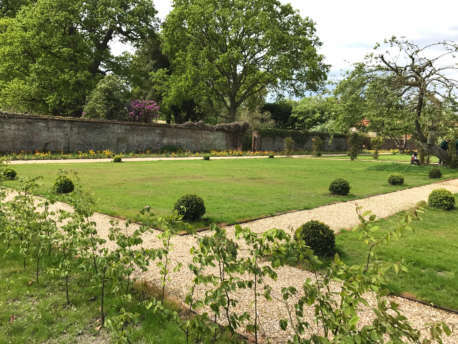 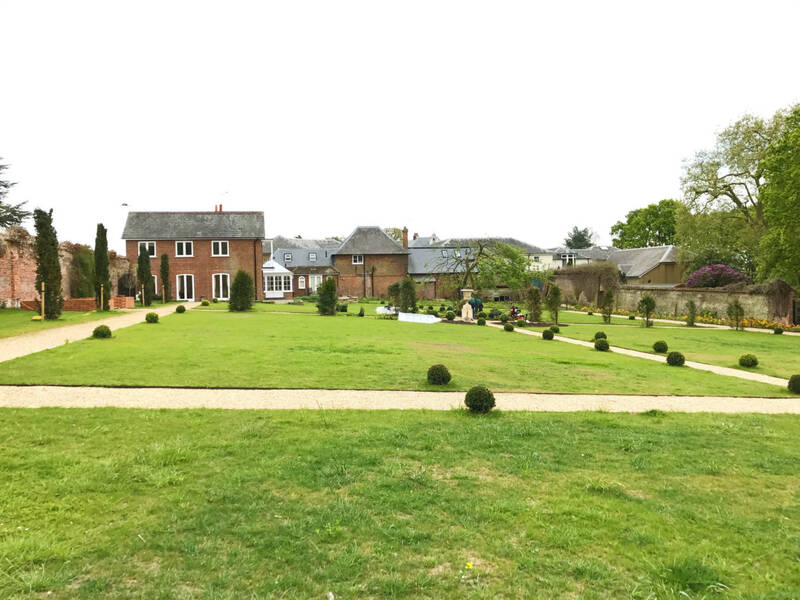 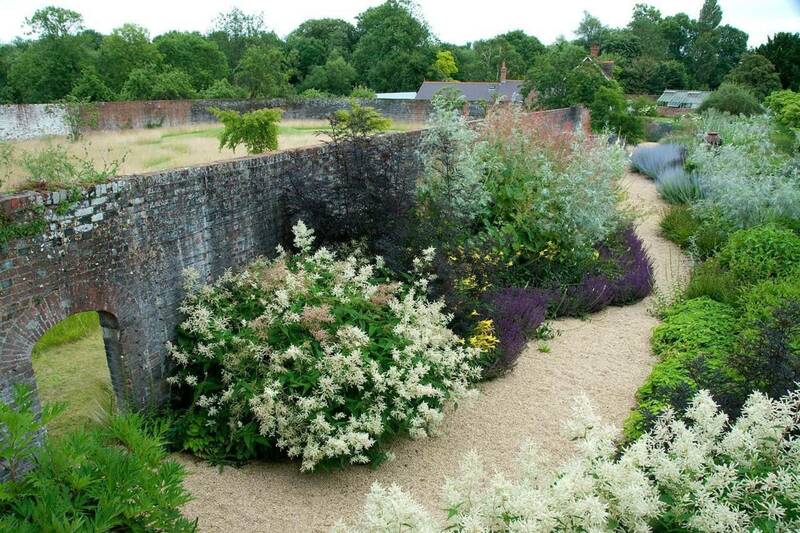 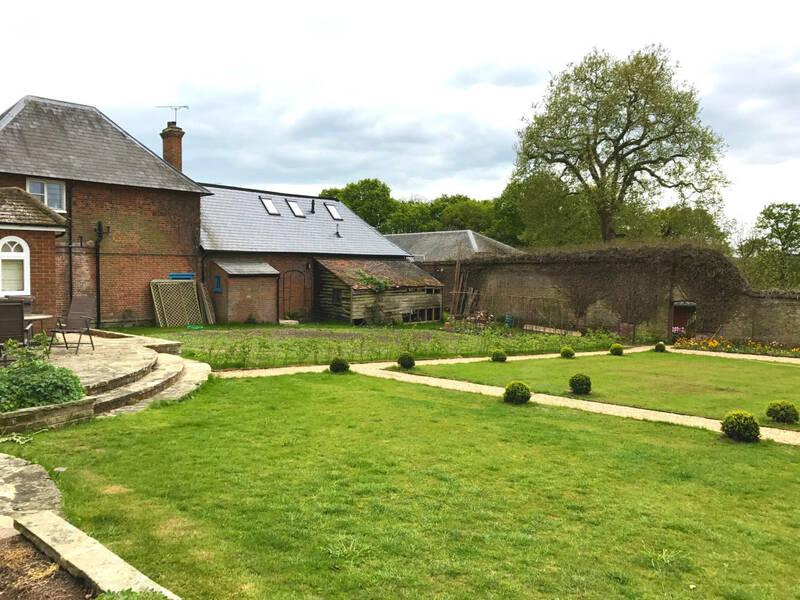 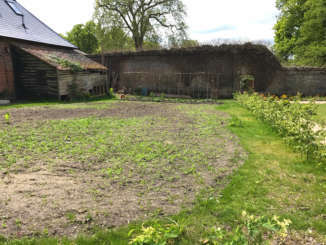 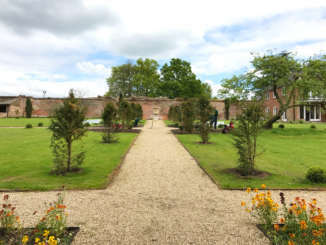 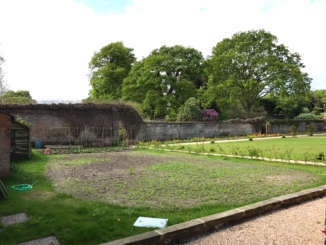 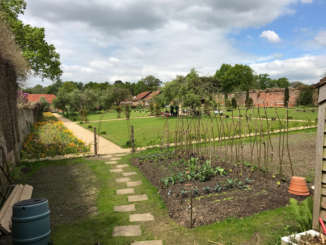 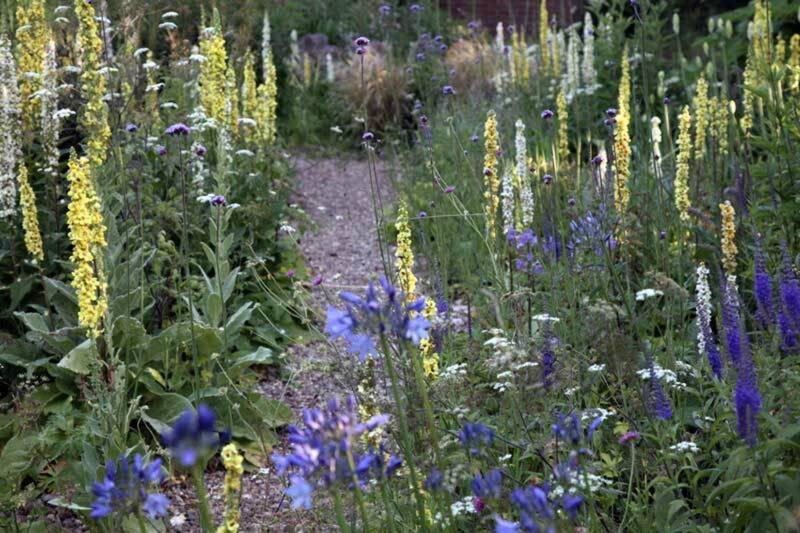 A beautiful Georgian walled garden within the grounds of a school that has been cleared and is ready for full re-design and planting. New gravel footpaths have been laid as per the original Georgian design. 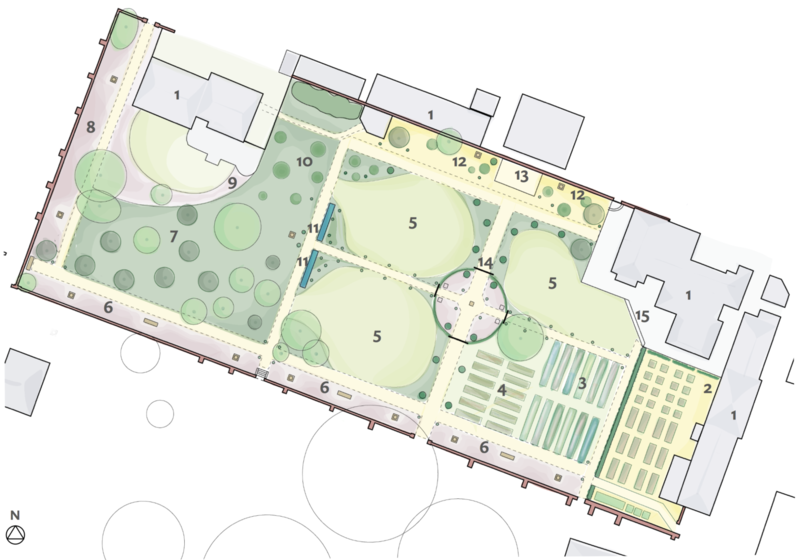 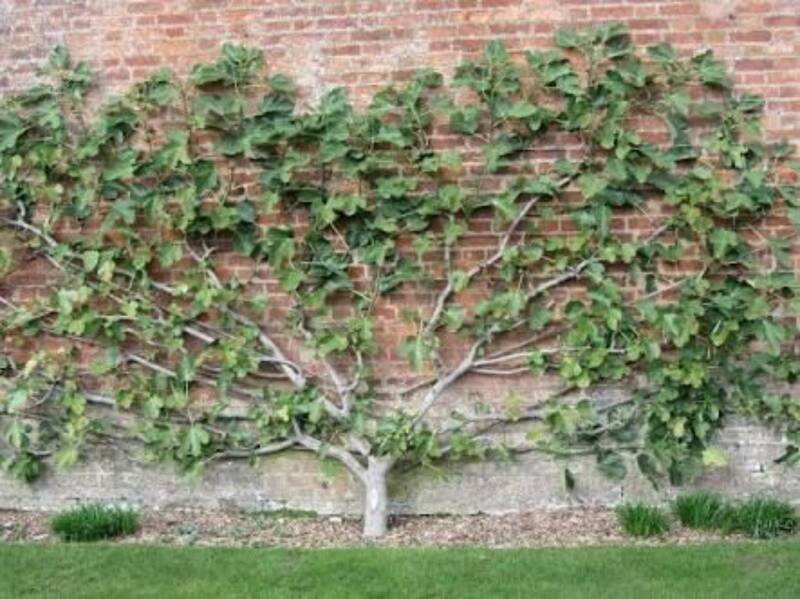 The garden needs to work as a multi functioning space so it has been designed into smaller areas. 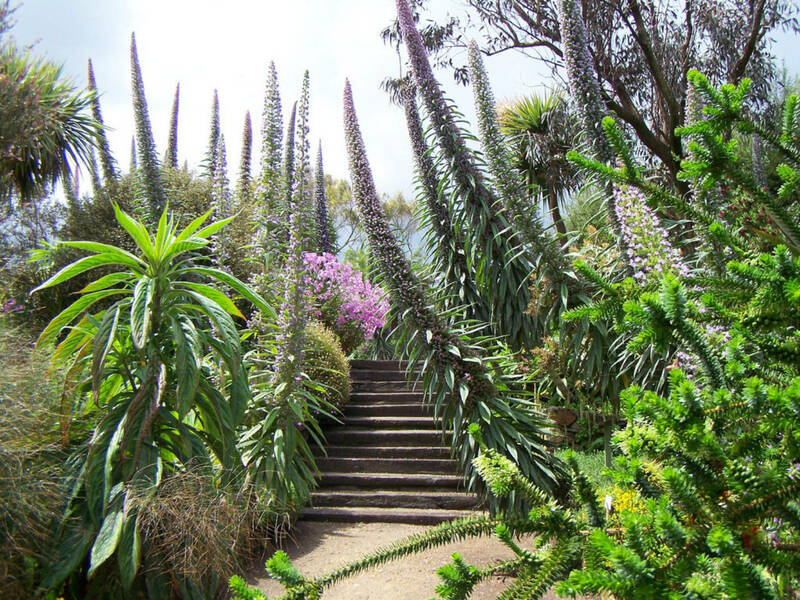 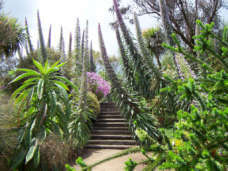 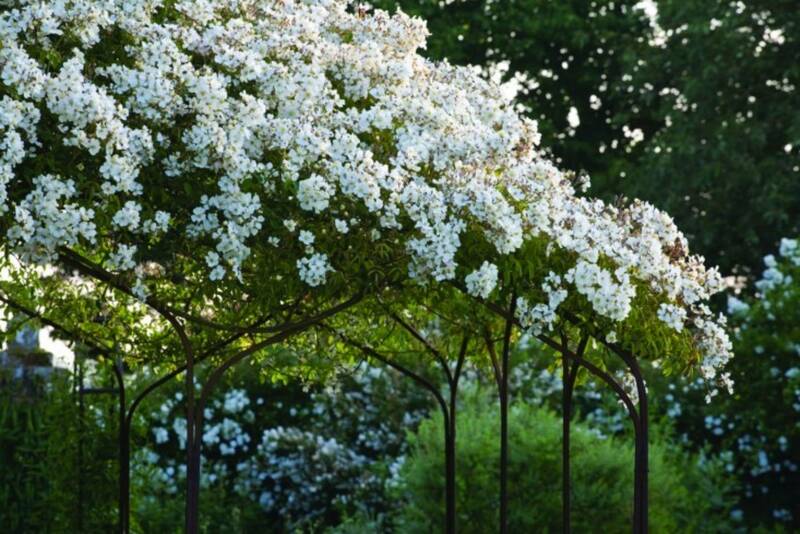 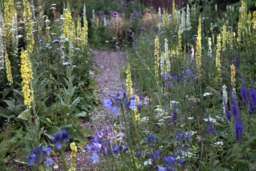 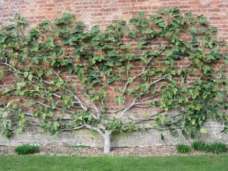 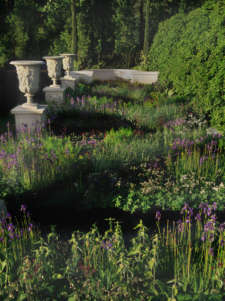 The garden will be developed over a period of years. 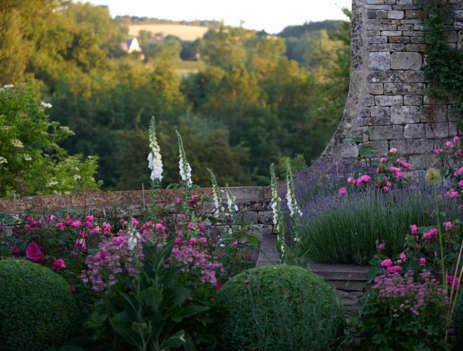 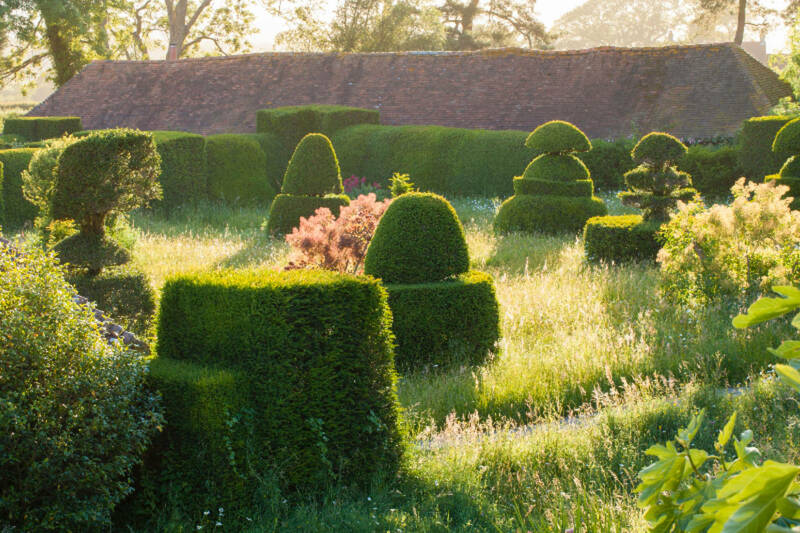 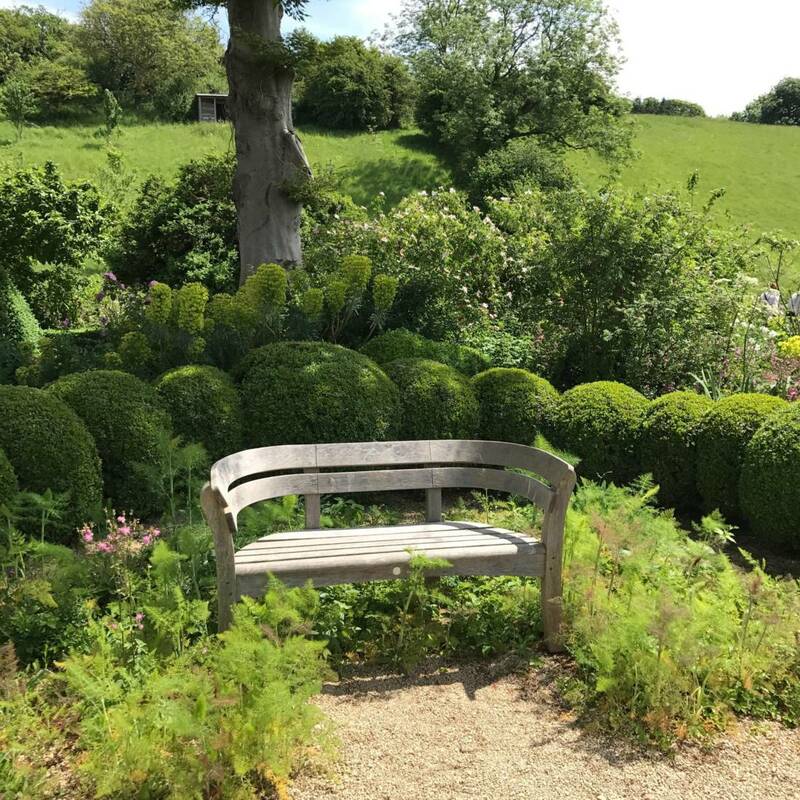 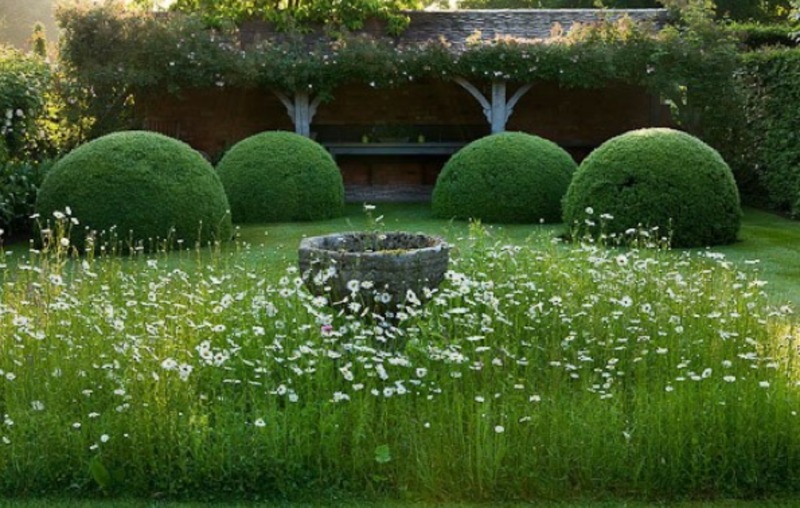 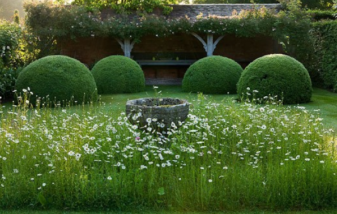 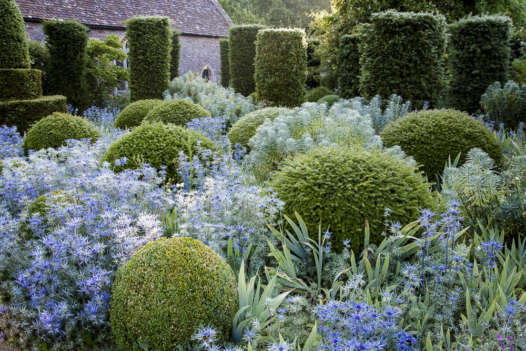 Large pieces of clipped topiary nestled in amongst a wildflower meadow, studded with bright bulbs, will provide an interesting sculptural element whilst anchoring the space. 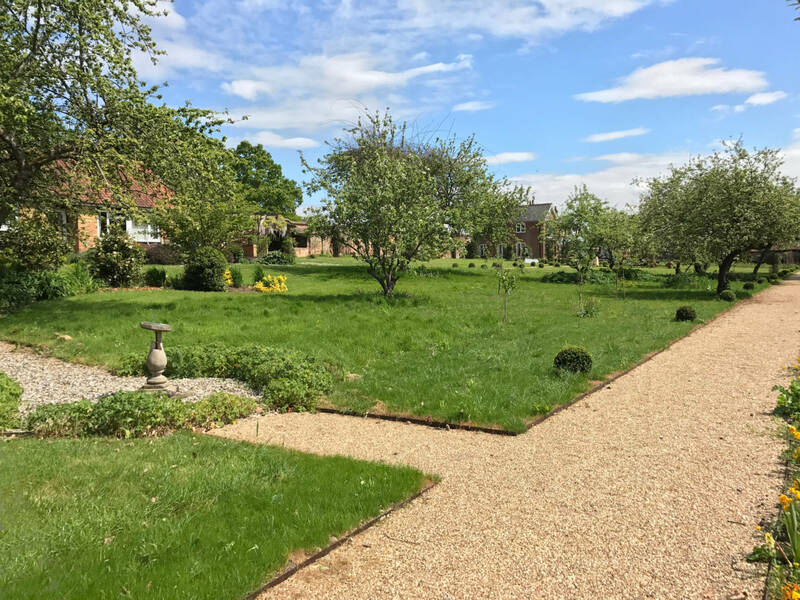 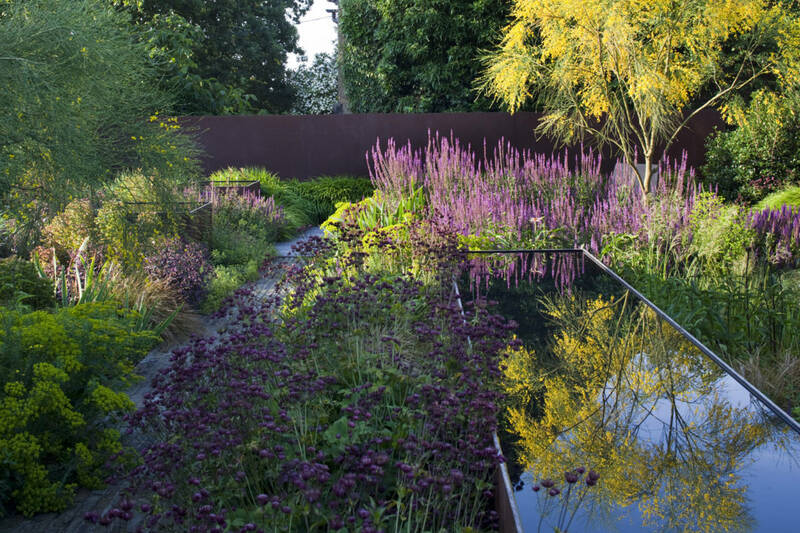 Water reflection pools will bring light into the garden and create a visual division between the orchard and the more open grassed entertaining area. 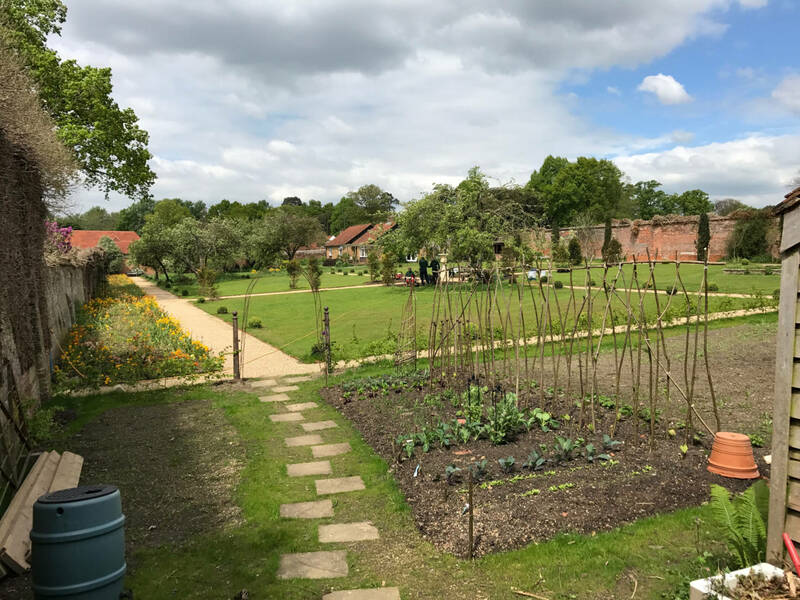 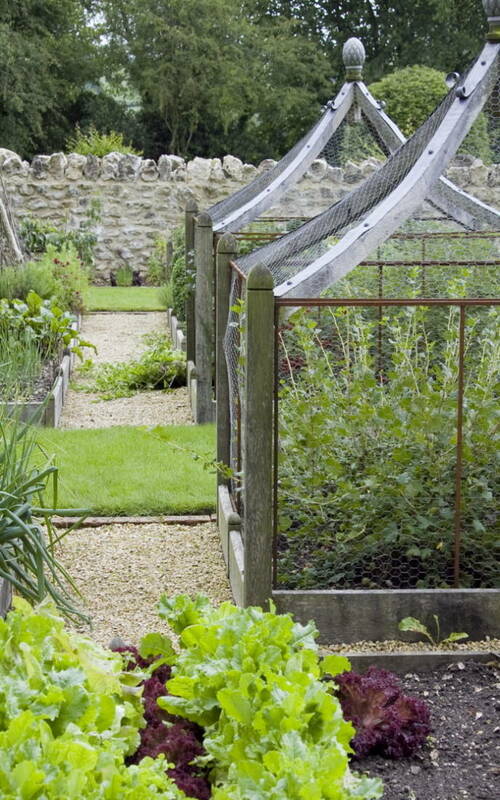 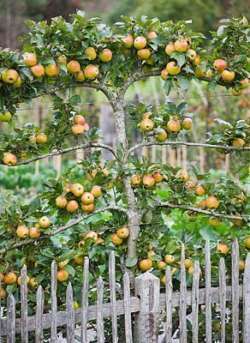 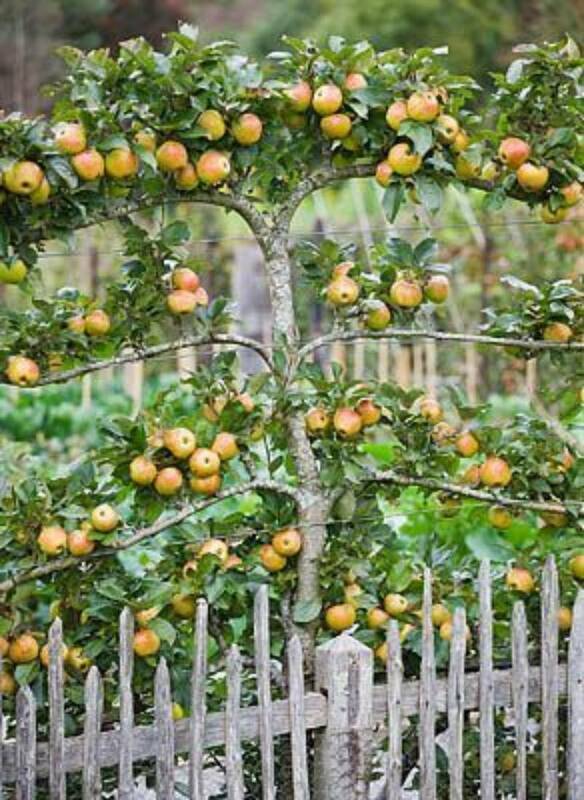 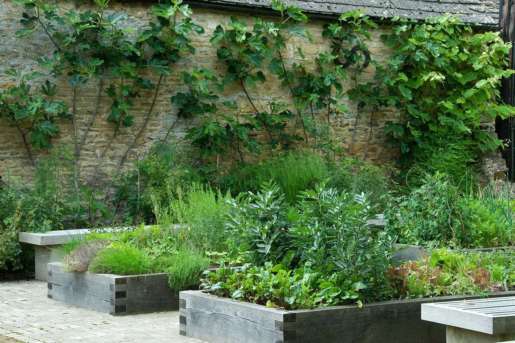 There is the opportunity to build an exceptional vegetable garden which will provide plenty of food and the chance to teach about propagation and growing. 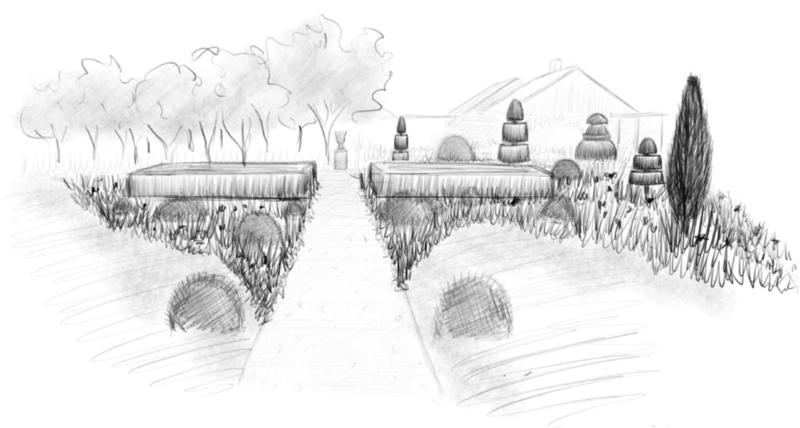 500mm raised planters will be made of air dried oak which over time will turn a beautiful silver colour. The extra height will make weeding and working on the beds much easier. Physical contact with microbes in the soil, Mycobacterium vaccae, has been scientifically proven to have a very positive effect on the levels of serotonin in the brain, improving mental and emotional wellbeing.